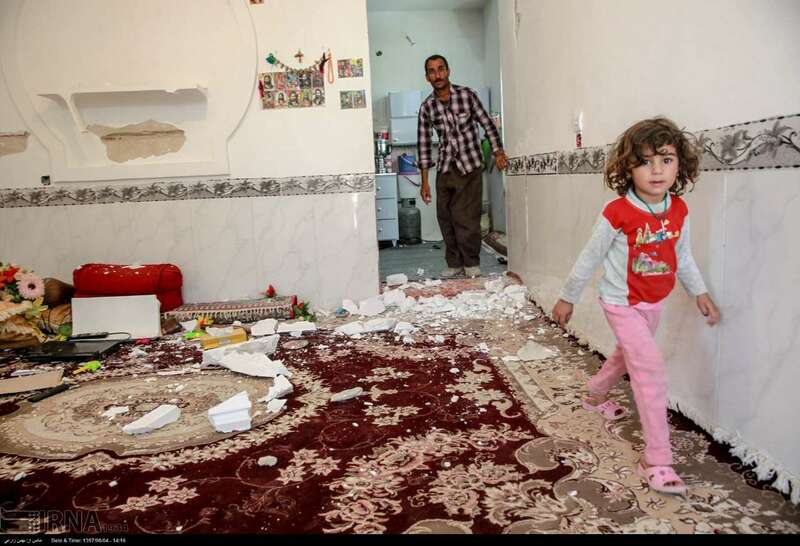 At least two people were killed and more than 240 others were injured after an earthquake of magnitude 6.0 and at least two strong aftershocks struck western Iran, local media report. 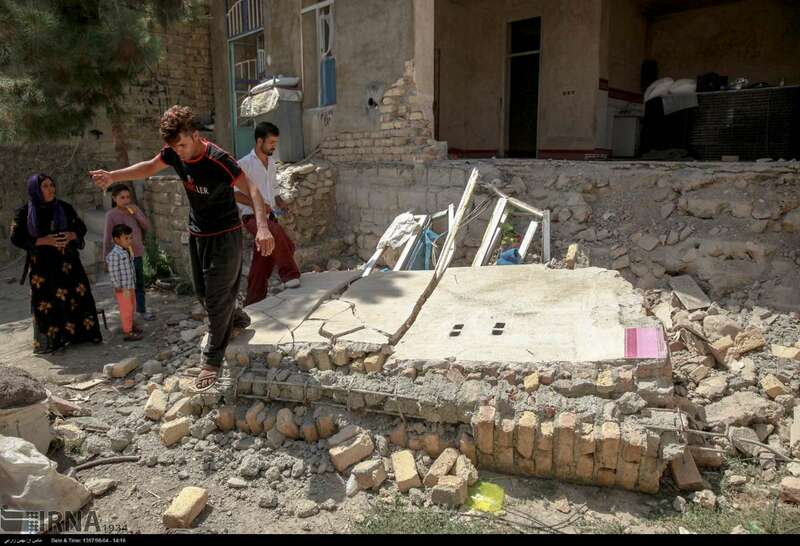 The U.S. Geological Survey (USGS) said the quake struck southwest of the city of Javanrud in Kermanshah Province early on August 26. The earthquake was felt as far away as Iraq's capital, Baghdad, hundreds of kilometers further west, according to Iraqi state television. However, no injuries were reported there. 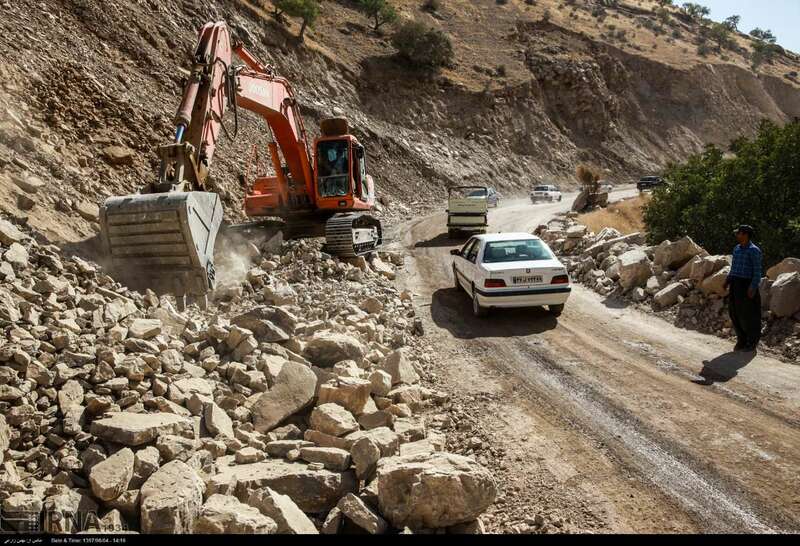 However, the situation was "under control" and no request for help had been sent to neighboring provinces, said Reza Mahmoudian, the provincial director-general of crisis management.